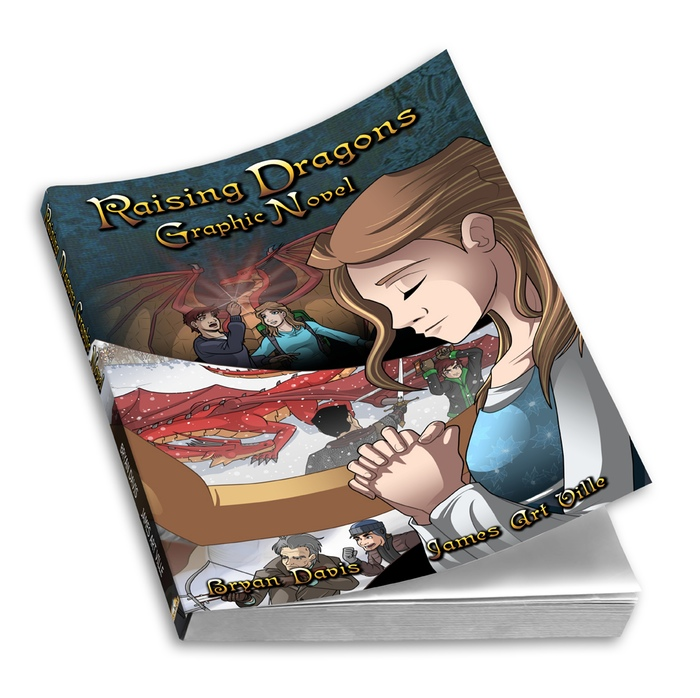 Since the Raising Dragons Graphic Novel is finally at the printer, I have opened pre-ordering for an expected December delivery. If you order by the beginning of December, I am confident you will get your copy before Christmas. Any questions or comments? Post away! This is so exciting! I just started reading Raising Dragons recently, and I love it so far. I think I might get the graphic novel. It will be much later, probably by several weeks or months. The illustrator is planning to add some pages. I’m not sure what he plans to put in them, but I think it will take quite a while. Are you planning on coming out with graphic novels of all the other books too? It depends on how successful the first one is.